This is the stunning film of one magical evening in London when Uriah Heep were joined on stage by former members Ken Hensley and John Lawton for a unique reunion concert, featuring the very best of Uriah Heep live. Includes "Return to Fantasy," "Logical Progression," "Mistress of All Time" and many more! Ian Gillan of Deep Purple recently spoke about his long career to Rebecca Levingston of the "Evenings With Rebecca Levingston" show on Australia's ABC Brisbane radio station. 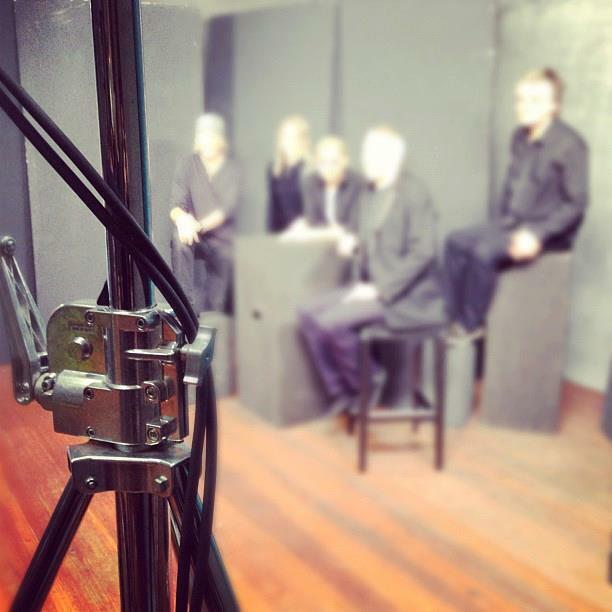 earMUSIC will reveal details about the new Deep Purple album in real time as soon as they will become available on a dedicated web site where all band members will also be able to post and interact with the fans:www.deeppurple2013.com. 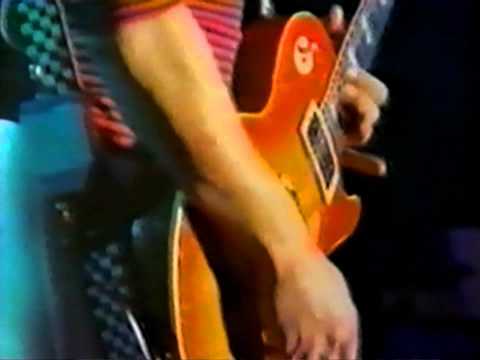 Y&T Live at Reading; Thames-side Arena, Richfield Avenue, Berkshire, England (Reading Festival) on August 29, 1982. 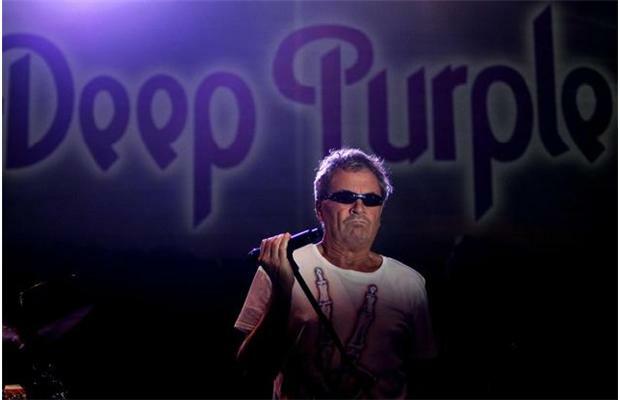 The next Deep Purple album is set for an April 26, 2013, release. The countdown has started at deeppurple2013. Eight years after the release of "Rapture Of The Deep", following many rumours later revealed to be unfounded, Deep Purple, one of the most important and influential British rock bands of all time, have confirmed the release of a new album completely made of new studio material. Read the full story here. 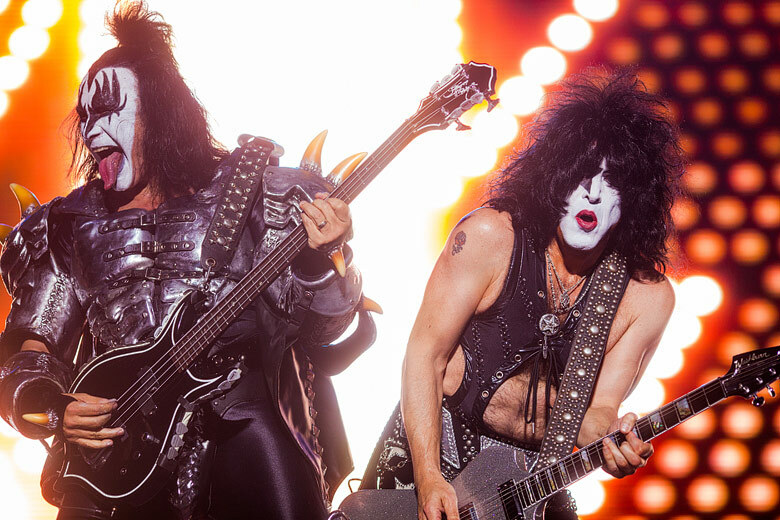 Call it a true classic rock triple header - and the quintessential live concert experience. 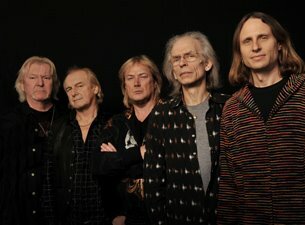 YES will perform three of their classic albums in their entirety, all in one concert, on a special tour in 2013: 1971's "The Yes Album", 1972's "Close To The Edge" and 1977's "Going For The One". Music audiences will experience the albums, each representing an important milestone in YES' career, performed from beginning to end. The multi-platinum progressive rock band - bassist Chris Squire, guitarist Steve Howe, drummer Alan White, keyboardist Geoff Downes and singer Jon Davison - will kick off the North American tour March 1 and conclude April 12 in Detroit. The tour will mark the first time since 1973 that YES - who have sold close to 50 million albums worldwide - have performed an album onstage in its entirety. Steve Howe says, "These albums we all easily agreed on - they are complete works in themselves," adding that several of the songs have rarely been performed live. 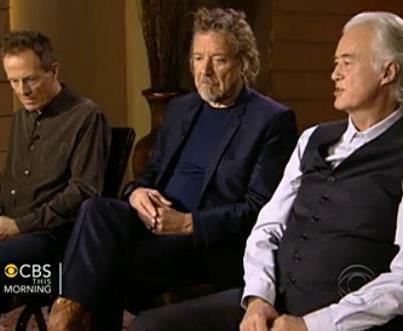 "I believe the only song not performed in concert is 'A Venture' from 'The Yes Album'," says Chris Squire. "And probably the most tricky of all the songs planned for this set is 'Turn Of The Century'from the 'Going For The One' album." Alan White believes, "This is a great opportunity to show the growth of YES in these different eras - and to relive the memories of these times." "I think the 12-inch album is alive and well as reinforced by the rising interest in the analog format," says Squire when asked about the album format in the singles-driven digital age. The album, says Howe, "has never totally gone away - there are those who completely understand." 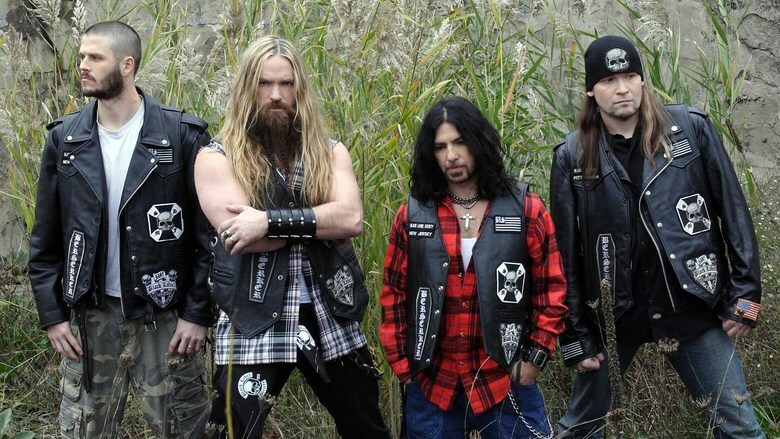 * YES will only perform two albums - "The Yes Album" and "Close To The Edge" - for shows at casinos due to the time constrictions of events held there. According to Classic Rock magazine, Deep Purple will release their 19th studio album in April 2013. The CD, which was produced by Bob Ezrin in Nashville, Tennessee, will contain 13 tracks, including "Out Of Hand", "Hell To Pay", "Weirdistan", "Uncommon Man" and"Above And Beyond". The latter song references the band's late keyboard player, Jon Lord, in the lyric "Souls having touched are forever entwined." Regarding the album title, Gillan offered the following cryptic comment to Classic Rock: "There's a big question mark over the name at the moment. And possibly an exclamation mark as well. You can read what you like into what I've just said. All will become clear - as mud - later on. That's all I'm allowed to say. The question mark and the exclamation mark might get you intrigued." 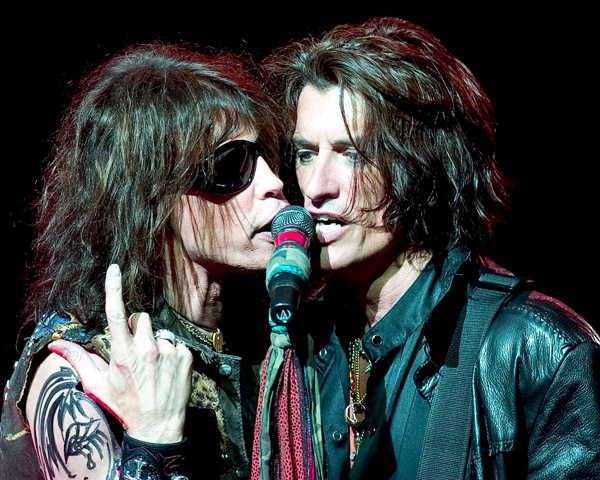 In the 13 minute interview below, Absolute Radio presenter Russ Williams spoke to Steven Tyler and Joe Perry about the band's new album, "Music From Another Dimension! "; how important it is for the original lineup to be back together; and surprised Joe with the news that Aerosmith the best-selling American rock band of all time. 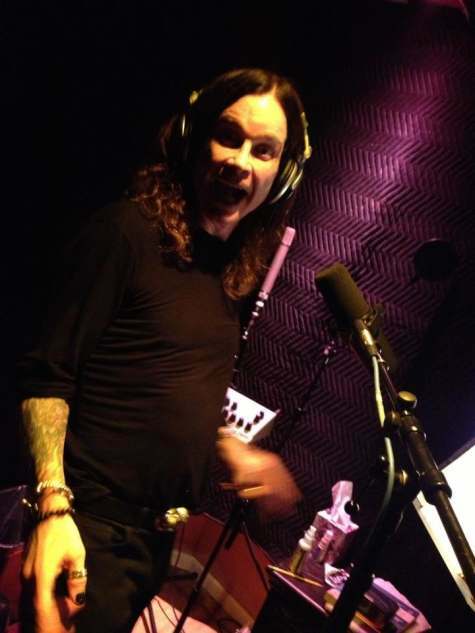 Ozzy Osbourne spent part of his 64th birthday yesterday (Monday, December 3) recording vocals on the new Black Sabbath album at a Los Angeles studio.